This one probably goes without saying. Your business plan must include a description of your business and what it’s all about. Talk about what a voice actor is and the role they play in the larger communications and marketing industries. After the description, focus on the VO market itself and the role you plan to serve within it. You can get more specific here, detailing the niche you intend on focusing on. A SWOT, or Strengths, Weaknesses, Opportunities and Threats analysis gives you an opportunity to examine each of these areas. Identify them by developing a comprehensive list of each. For example, one threat might be the subjectivity of VO and how this has the potential to negatively affect your business. What assets do you currently have or intend on acquiring in your business? This includes any and all equipment, such as a computer, microphone, and other audio or recording aids. You’ll have to spend a little time researching what the going voice over rate is, but including income projections is a necessary component for your business plan. Not only will it help you set financial goals, you’ll also need to provide this information if you plan on forming an LLC or incorporating your business in the future. On the flip side of income is expenses, and you’ll want to detail these as well. 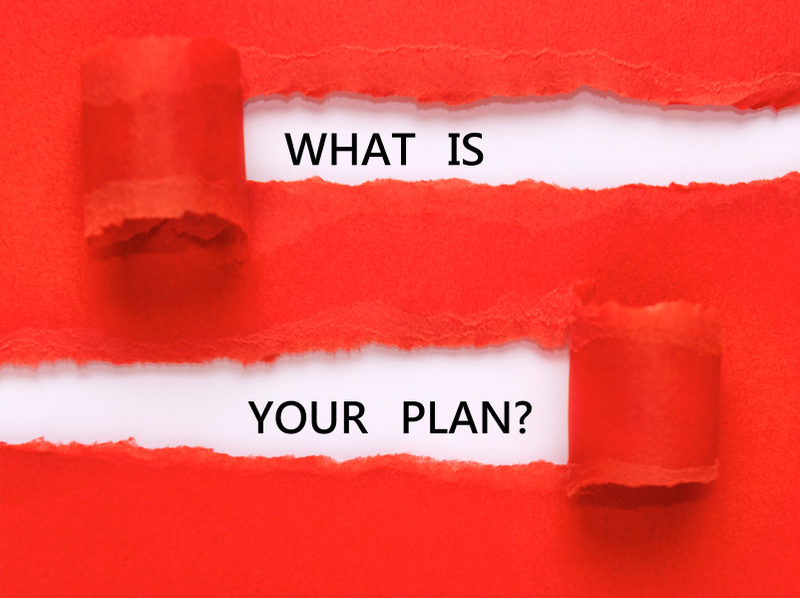 This would include equipment purchases, marketing expenses, training and networking costs - basically any business-related expense you plan on incurring.